You want your home to look as pristine as possible. At A Step Above Cleaning Services, we provide professional carpet cleaning, upholstery cleaning, tile and grout cleaning, and natural stone care for those in La Cresta and throughout Southern California. Our team understands that, at times, you just don’t have the time, energy, or equipment to achieve the optimal clean for your home or business. That’s where we come into play. 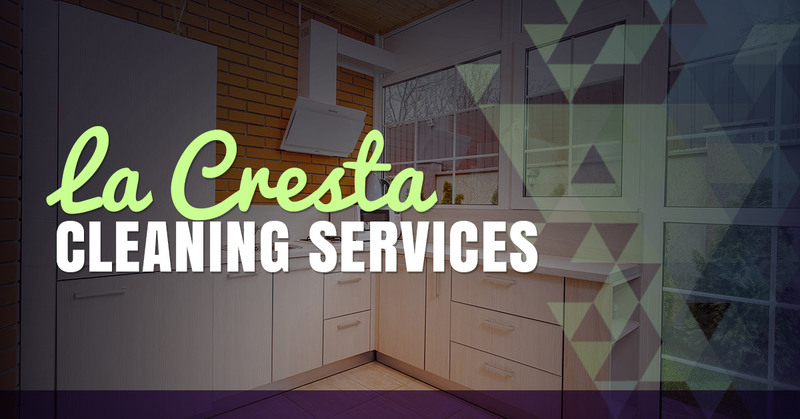 We aren’t your typical cleaning company that rushes through jobs and performs less than satisfactory work. As a family owned and operated company, we are dedicated to the details. That means being on time, offering affordable services, and spending the time to get to know you and your needs. You can feel comfortable in the work of our IICRC certified technicians and their cleaning methods. We even offer a 30-day guarantee should you not be satisfied with our work. We can even take our cleaning up a notch by applying MAXIM Advanced carpet protector. Packed with stain blockers, protector provides enhanced oil and soil resistance. Not only will it make spot and spill clean-up easier, but also reduces the likelihood of a permanent stain. This ensures your carpet will last longer and maintain its beautiful look. Take advantage of the carpet protector by choosing our Gold level of service. You can also choose the Bronze of Silver. See what makes us Southern California’s Top Rated Local® cleaning service. Give us a call today and be sure to ask about our current special, where you will get three rooms cleaned for just $99.